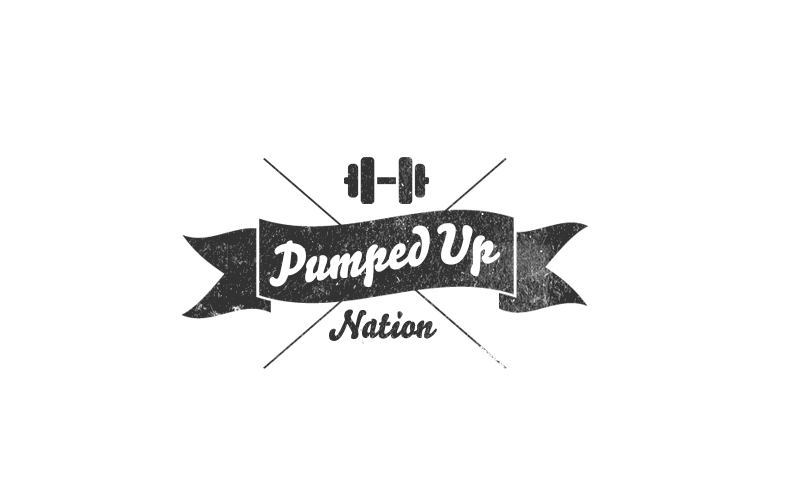 What is Pumped Up Nation? We are a team of motivated, driven, hard working coaches who are helping end the trend of obesity! I founded our team in 2011 and have had so much fun creating some AMAZING training for the new coaches who join us! This team has changed my life in every way, we're our own "family" and we support each other in every endeavor. Who can be a Pumped Up Nation Coach? How much time does it take it be a part of Pumped Up Nation? Do I have to be at my goal weight to be a Pumped Up Nation Coach? -NOOOO! Some of the BEST coaches on this team did NOT start at their goal weight, they used coaching and the team support to help them reach their goals while they helped others! Benefits of being a Pumped Up Nation Coach? -You get to be a part of something BIG! We're setting the stage to truly help end the trend of obesity through 1 on 1 and team support of our coaches and clients! When I first started as a coach, I was unsure about what I needed to do. There were so many aspects of the business I just didn’t understand. Before I became a coach, I had never tried any of the beach body products. So even though I had watched my wife do them, I did not have a firsthand knowledge of how amazing the products really are. Lucky for me though, there are many people with lots of prior experience. These people have developed trainings to help people succeed. I was able to go through a Coach Basics training course, which was put on by Samantha MarLett and Leanne Meiser. The Coach Basics training literally saved my business. Before I participated in this free training, I was aimlessly wandering in circles, in regards to my business. I was talking to people, but I didn’t really know what to say to them. I was running a challenge group, but one by one the people in the group were quitting. This was because I didn’t have the support I needed to be an effective leader. I was managing a like page that no one wanted to “Like.” Also, everyone I talked to was saying “NO,” and I had no idea what to do about it. I was beginning to feel very dejected, and that I would never be a good coach. I would highly recommend starting the Coach Basics training as soon as possible. In this training I learned how to navigate and utilize all the different parts of the beachbody websites. I learned how to affectively talk to people and truly learn their needs and wants. I learned how to post in my challenge groups in a way that keeps people engaged and excited about completing their programs. I learned many different sources for personal development, and why it is important. I also learned firsthand how not doing personal development hurts your business (my own mistake, not part of the training). I learned all about the different social media outlets, and how to use them to find people who are in need of our help. This training is a must if you truly want to change people’s lives. Samantha and Leanne know from firsthand experience, what it takes to be successful. They have combined it into an amazing training program that has helped my business take off to a point I didn’t believe possible in this amount of time. I loved being in the Coach Basics group because even though I wasn't a "brand new coach" and was already familiar with the "basics" it really helped give me a push and focus on key tasks as well as refreshed my memory on some things. That's one of the great things about it is it's good to jump into whether you're brand new or have been coaching for a while. Being a new coach is a very overwhelming experience, I felt tremendous responsibility as being a role model, and someone who will be helping others make huge changes in their lives. There are a lot of products, a lot of information about healthy habits we promote, as well as a lot of questions about Shakeology. How do you even approach the people you know? Coach basics broke it all down for me, made it simple, and as long as I was doing the daily assignments I started getting more and more comfortable. I started using scripts to talk to people at first, then after a while, I was able to do it on my own. Looking back, if it wasn’t for one of those groups helping me, and holding me accountable, I wouldn’t be where I am today. It is absolutely imperative to hit the ground running, start making your money back as soon as possible, and start seeing the fruits of your labor. This is exactly what this group helps you do.